GB Roofing - Fascia/Soffits/Guttering, Roofer, Windows/Doors/Conservatories based in New Haw, Surrey. 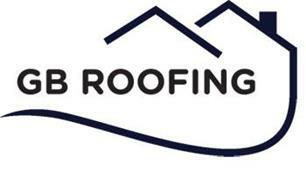 GB roofing is a well established roofing company trading in the Surrey and London areas for many years. Our main priority is customer satisfaction and we accept nothing less than the highest standard of work. At GB roofing we provide the complete roofing service, from major re-roof projects to minor repairs. Our reputation has been built on excellent service, quality customer care and trust. Our team of highly skilled and experienced roofers enable us to offer you professional and cost effective services throughout Surrey, Middlesex and London.